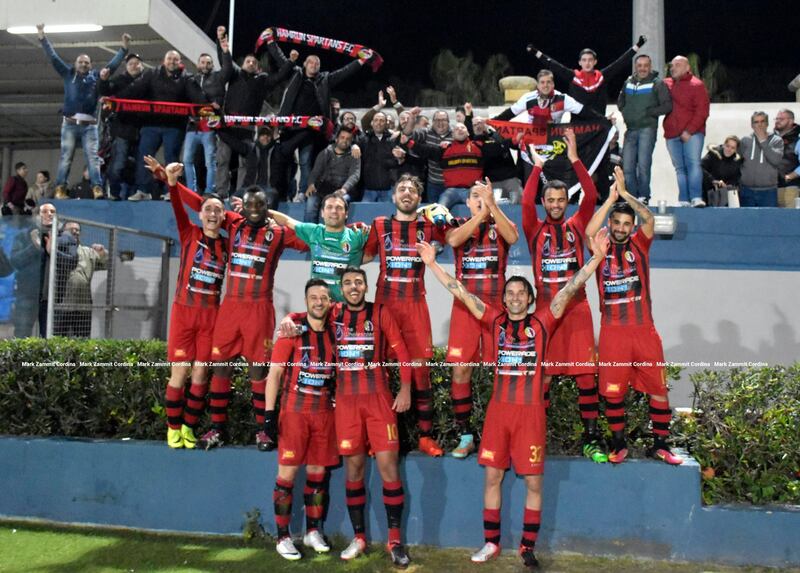 A goal early in the second half and another in added time enabled Hamrun Spartans to reach the fourth round of the FA Trophy as they defeated Nadur Youngsters 2-0 at the Gozo Stadium in the last match from the third round of the competition. The Spartans will be facing First Division side Mqabba in the fourth round. Following a goalless first half, the Spartans managed to break the deadlock on the 48th minute thanks to a free kick by Jake Grech. Three minute in added time, Hamrun sealed the issue with a second goal as in a swift counter-attack, Jake Grech advanced before slotting the ball past goalkeeper Mark Grima. NADUR YOUNGSTERS - Mark Grima, Josef Buttigieg, Darko Stojanovic, Charles Hili, Ronaldo da Silva, Saviour Attard, Samuel Muscat (71′ Joseph Grima), Milos Stojanovic, Claudio Antunes, Dewide dos Santos, Michael Zerafa (80′ Christian Debono). 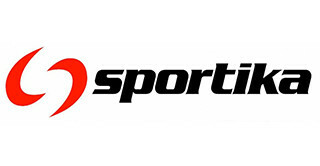 HAMRUN SPARTANS - David Cassar, Saturday Nanapere, Philip Chircop, Luke Sciberras, Jorge Mesqueu Neto, Massimiliano Giusti (87′ Trevor Cilia), Luke Grech, Manolito Micallef, Jake Grech, Luis Miguel Vergara Rodriguez, Patrick Jean Teixeira Maia (76′ Jean Pierre Mifsud Triganza).